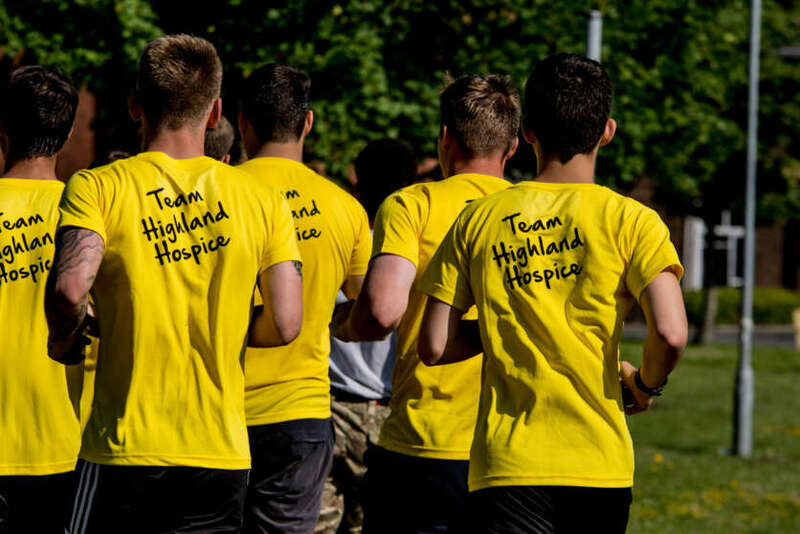 Join Team Highland Hospice today! There are 2 ways to enter the Baxter's Festival of Running and help Highland Hospice. If you are quick, you can register independently with Baxters at www.lochnessmarathon.com If successful in registering independently, you can still help Highland Hospice by contacting Jenna on 01463 246473 or j.hayden@highlandhospice.org.uk. Hospice gazebo near the finish line with refreshments! Thank you for supporting Highland Hospice!